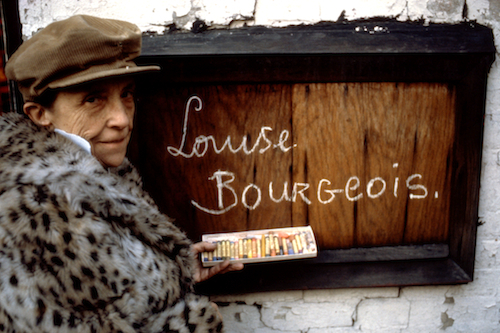 Join mima for an exclusive public event accompanying the current exhibition ARTIST ROOMS Louise Bourgeois: A Woman Without Secrets. Following an exlusive early evening opening of the ARTIST ROOMS Louise Bourgeois: A Woman Without Secrets exhibition from 4pm, at 6pm Teesside University’s Stephenson Building will host an in depth conversation between Jerry Gorovoy, Louise Bourgeois’s chief assistant and friend of thirty years, Anthony d’Offay, ex-officio curator of ARTIST ROOMS and founder and Frances Morris, Head of collections, International Arts, Tate. 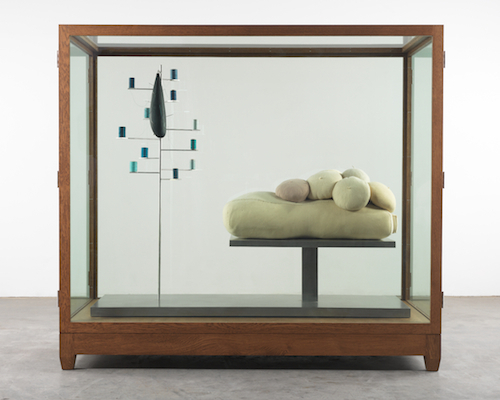 The works on display in Louise Bourgeois: A Woman Without Secrets are taken from ARTIST ROOMS, an inspirational collection of modern and contemporary art acquired for the nation by Tate and The National Galleries of Scotland through the generosity of Anthony d’Offay with additional support from funders, including the Art Fund. The ARTIST ROOMS tour programme, now in its sixth year, is showing at 18 museums and galleries across the UK in 2014. The tour is made possible thanks to the support of Arts Council England and the Art Fund. mima have generously reserved a limited number of places for Contemporary Art Society members at this event.